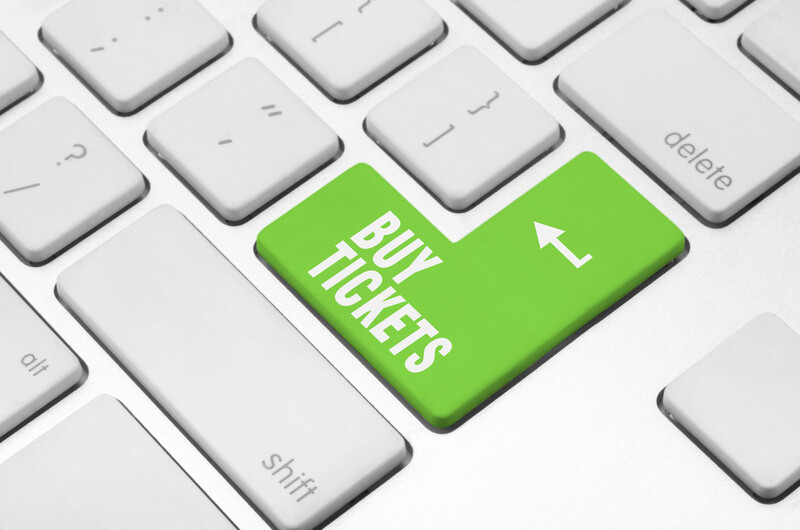 Lubbock Community Theatre collaborates with a company called Tickets to the City to provide our audiences with the ability to purchase and redeem tickets for our productions online. We hope that you will enjoy having the freedom to choose what productions you see and when from the comfort of your home. 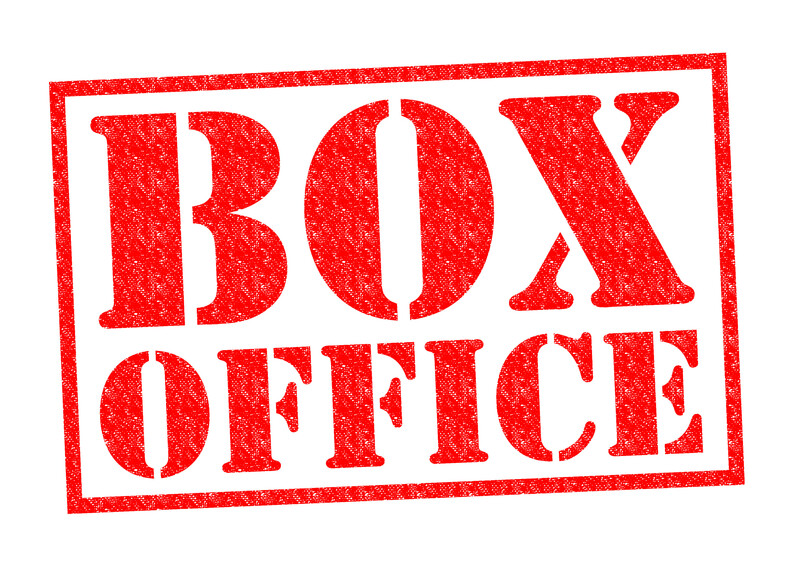 But should you desire the personal touch, our box office staff are available to help you with your purchase over the phone. Ticket Packages are LCT’s version of a season subscription. Each package you purchase gives you a set of passes that you can use for any season show. See every show, or use all your passes on one. It’s completely up to you! But please be aware, Flex Passes cannot be redeemed for any youth or alternative season shows. If you’re not ready to commit to buying a set number of passes, we also sell individual tickets to each of our regular season, youth and alternative season shows. Reimbursement/Refund Policy Statement: Can’t make the show but already purchased tickets? Lubbock Community Theatre does not offer refunds, but we will gladly change your reservation to a different show time! If you do need to change your reservations or need to let the theatre know you won’t be attending, please call the box office at 806-749-2416. Late Arrivals: If a patron arrives after the show has begun, we will not seat them until intermission (if seats are still available). We will move their reservation to another showtime if possible.